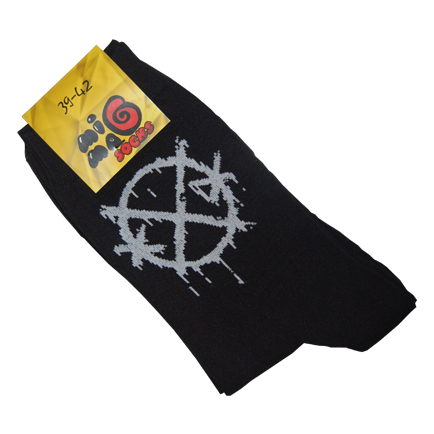 Nice comfortable socks and cool logo. People keep asking what it stands for. These socks are the gratest. I urchased a lot of them and I wear them all the time.